Founded in 2003, Two Hands Four Paws is the oldest and largest wellness center for canines in California. Providing massage and swim therapies, canine physical rehabilitation and pain management. 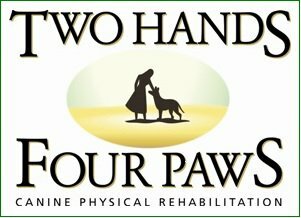 The staff of Two Hands Four Paws, consisting of veterinarians, physical therapists, veterinary technicians and massage therapists works with you and your dog for fast, effective and lasting recovery. They’ve improved the lives of hundreds of clients (and their guardians), speeding recovery from injury or surgery, incorporating a whole-body approach to pain management, helping with weight loss, and assisting canine athletes to reach peak performance levels. 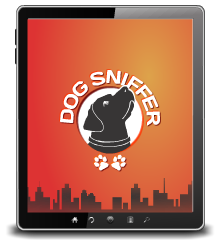 Also offer a unique, low-volume dog day care with lots of fresh air, natural lighting and access to our hydrotherapy equipment.